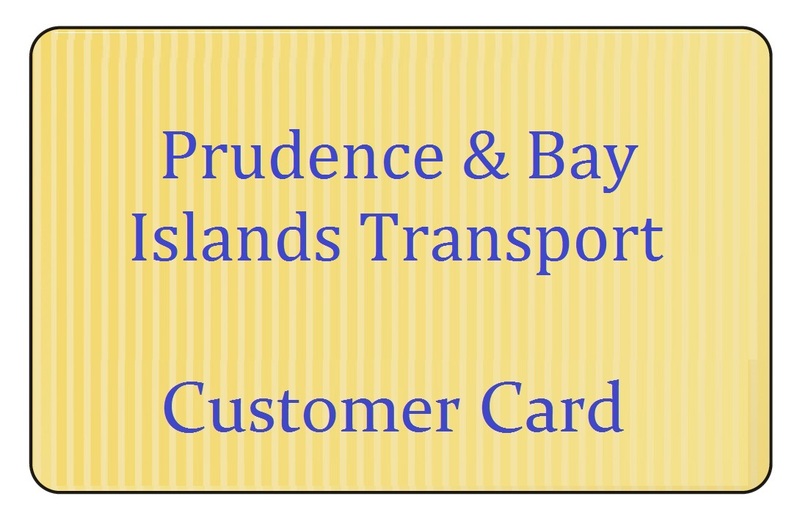 When purchasing Captains Cards please call the office (401) 683-0430 if you require a different amount from what is shown. Great for Gifts! 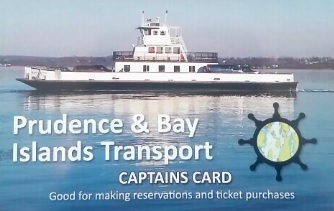 Captains Card Number can be attached to customer account for easier online booking.